If you are looking for something to do this weekend, Hendricks County is the place to be as we officially kick off the fall festival season. As Jennifer already highlighted in a post last week, which you can read here, the Fair on the Square will take over the historic Courthouse Square in Danville Saturday and Sunday. If you like shopping for crafts and antiques, this truly is one of the best festivals of the year for that. The festival also will showcase live entertainment, great food and activities for the kids. If you are a runner or love to cheer on runners, you have your choice of two events this weekend, both on Saturday. 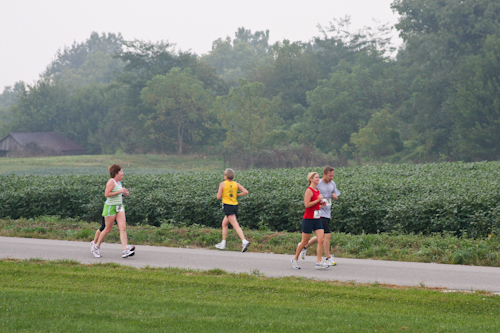 The first, Hendricks County Half Marathon in Danville, actually begins and ends near the Courthouse Square in Danville. So, after running or waiting on friends or loved ones who are running to return, you can enjoy Fair on the Square and get two events in one trip. The half marathon showcases a scenic, semi-flat course that provides some amazing views of the Hendricks County countryside. For those not quite up to a 13.1-miler, you can also participate in a 5K run or 1-mile fun run. Meanwhile, that same day the 5th Annual B&O Express in Avon includes 5K and 10K courses along the B&O Trail and concludes with a free community health fair hosted afterward by IU Health West Hospital. Saturday also will mark the opening of an annual kid favorite, the McCloud Nature Park Prairie Maze. If you haven’t checked this out before, it is slightly different than the corn mazes which are fairly prevalent in Indiana. Our friends at McCloud Nature Park cut a maze through the 52-acre prairie grass inside the park with this year’s design featuring a howling wolf. While this maze may sound easier than a corn maze, it isn’t. In fact, one of our insiders, Eric Ivie had his share of difficulties that he documented in this post last year. Fortunately, the park provides a map in its Nature Center (something Eric felt he didn’t need) to help you navigate this prairie puzzle. The maze will remain open and free to the public from dawn to dusk through Oct. 31. 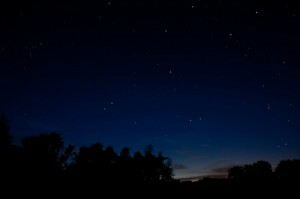 You could even make an evening of your stay at McCloud as the park will also host a View the Night Sky event with an information session preceding a night sky viewing using binoculars and telescopes that is most appropriate for ages 8 and older. If you need a good place to eat in between the two events at McCloud, I would highly recommend Perillo’s Pizzeria in downtown North Salem, which is a short drive from the park. This Italian eatery includes some authentic dishes that will leave you wanting more. Finally, Saturday is the second Saturday of the month, which is always a good time to experience the Rural Routes to Main Street Cultural Trail. 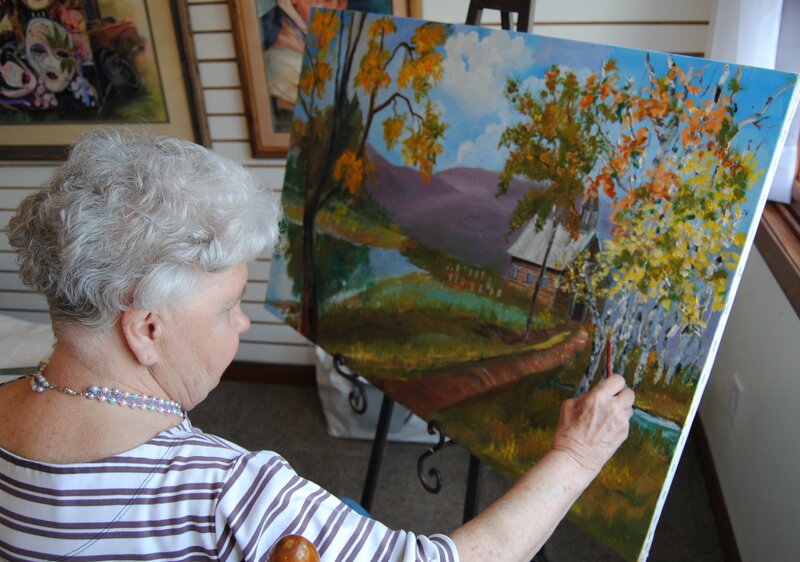 This self-guided, self-directed driving tour will take you on the back roads of Hendricks and Morgan counties featuring art galleries, restaurants, shopping destinations and more with more than 30 stops along the trail. The trail grows during its monthly Second Saturdays event as eight more locations open to the public, and many of the stops host hands-on workshops or classes. Sounds like a great early fall weekend in Hendricks County to me. Get out there and enjoy it.